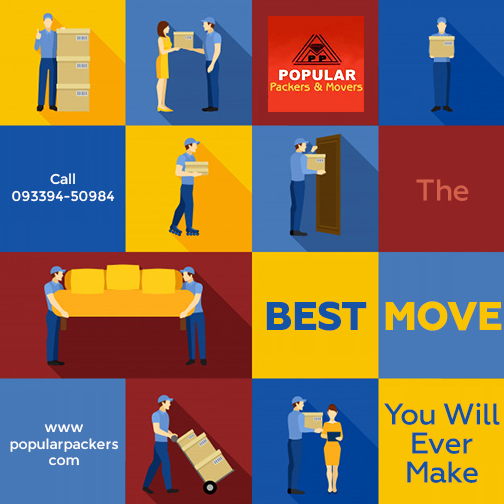 These two criteria are enough for the people to get through with the best and affordable moving company. 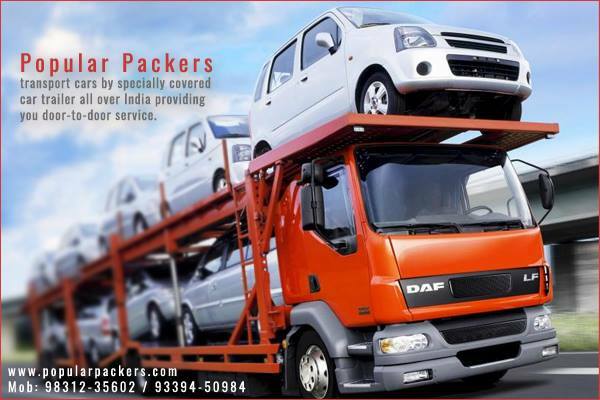 Choose the best Goods Transporter In Kolkata you can come across with. 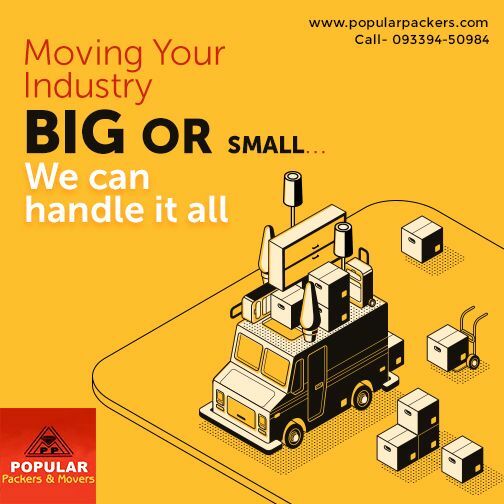 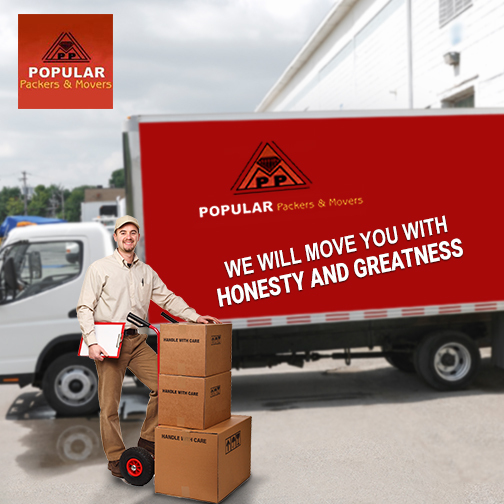 At Popular Packers & Movers we deliver all your consignments with our 'experience of years' and 'responsibility towards our services'.